Yeah, I know all the cool kids are into SNSD and Super Junior and BigBang and SHINee. I like them too. You get to see them doing stuff nearly every day. But it takes commitment to be a Changjo, a fan of Shinhwa, an Orange Princess. 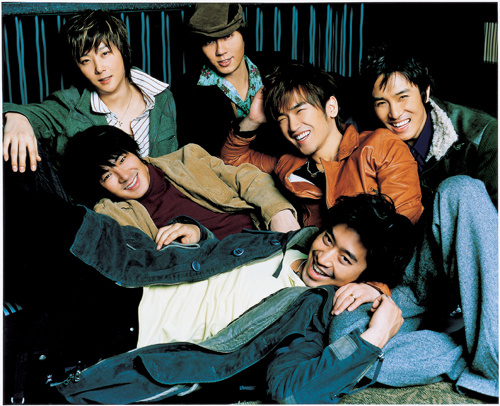 While I love the individual members of Shinhwa, you know there is always your bias. You hear that, Andy? It’s you and me, baby, YOU and ME! It’s true, I have a thing for the maknaes…. Next Post The Warring States (2011), Or, What The Deuce?!! !